You’ve committed your life to your spouse or partner. You’ve made sacrifices. You’ve shared secrets and made it through tough times. And for what? Maybe you just aren't in love anymore. Maybe they've changed. Maybe you’re the victim of deception, lies, or infidelity. Maybe you’re being traded in for a younger model. Maybe you’re tired of being pushed around, controlled, or abused. We can help! Fight for your rights – Stand up for your kids – Fight for your future! Call (210) 354-2300 today! CLICK HERE to see what client's are saying about our firm! Justin's parents met while in college at Texas A&M and were married in 1982. They had four children, and in order to care for them, Justin's mother gave up a career in public accounting. In 2003, after 21 years of marriage Justin's father, Tim, moved to San Antonio to accept a job at USAA. Tim began having an affair with a co-worker while his wife and children were still in Dallas, then moved the family to San Antonio in 2004. In 2006 Tim left his family to pursue his extra marital relationship. Justin's parent's were divorced in 2008, and in 2010, Justin's mother, Deena, passed away suddenly from a brain tumor. The next day Tim stopped paying child support, even though the children resided with their grandmother. A lawsuit ensued in an attempt to gain joint custody between Tim and the grandmother. However, less than two weeks after the grandmother sought to resume child support for the children, Tim sought to permanently terminate his own parent-child relationship with his two daughters. 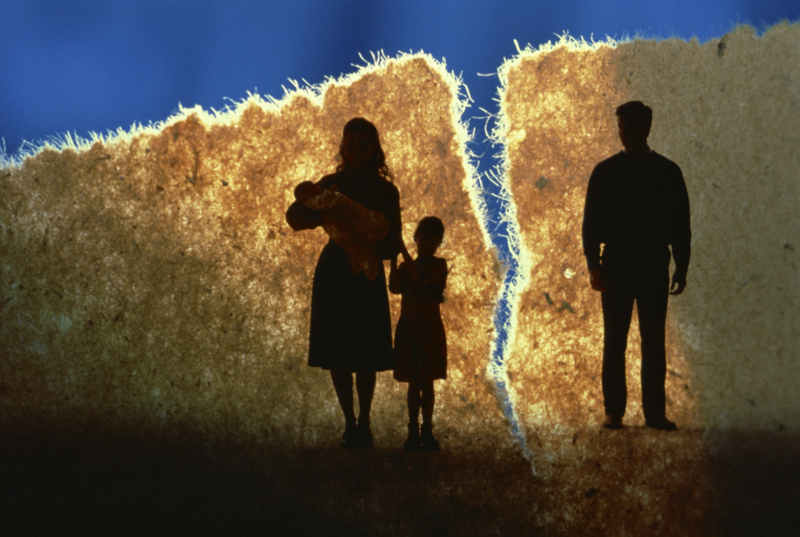 At the time, if the parent-child relationship is terminated, so is the obligation to pay child support. Justin fought aggressively against Tim's attempts to avoid his parental duties. After a settlement, in which Tim paid a discounted amount of child support in exchange for termination (click here to read the final order), Tim tried (unsuccessfully) to have the court's file sealed so no one could see what he did. During this process, Justin realized how important it is for people to have a competent, understanding, and tenacious lawyer who will stand up for what is right and fight for you. Justin knows the fears, concerns, and worries which accompany family law cases, and will be an aggressive advocate for you and those most important to you.